Orbital can provide Dedicated Servers sourced specifically to suit your business needs. We use only the most reputable brands and provide a fully monitored service. 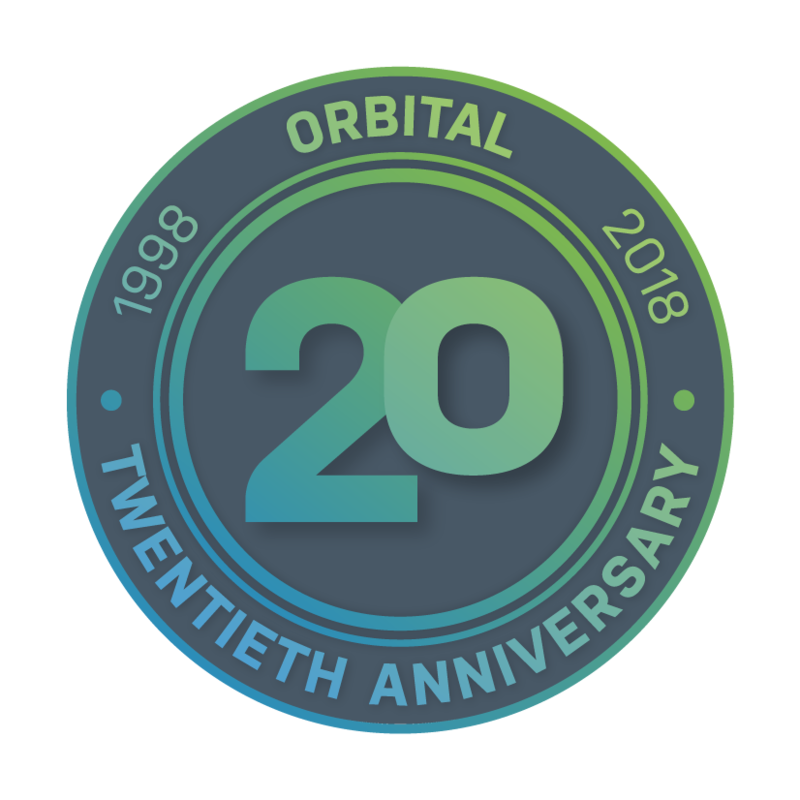 Orbital has built strong working relationships over many years with our suppliers so we know we are sourcing only the best hardware for our customers. In some cases, we can even offer same day installation and setup. Dedicated Servers are the ideal solution for businesses who want a safe, future-proof data storage solution. Orbital source Dedicated Servers suitable for your business, based on your requirements and house it in The Bunker, an ultra-secure data facility built to withstand nuclear, chemical or biological attack. If you require secure network access for remote workers, have a large volume of data or simply require an off-site solution then talk to us today for free advice.